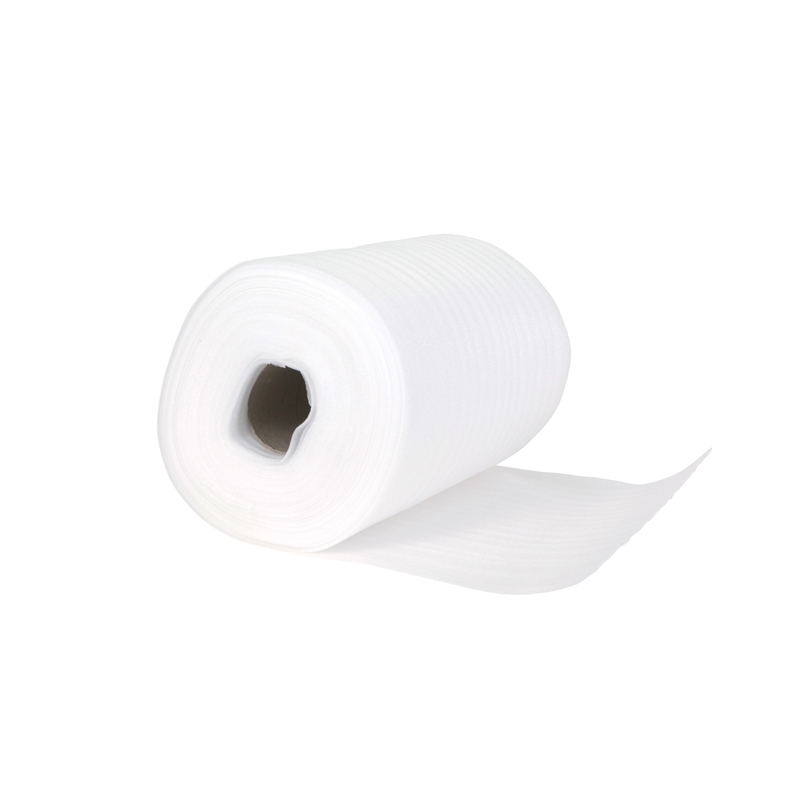 Foam wrap is ideal for packaging fragile items like glass, plates, electrical appliances and highly polished surfaces that need extra protection. Foam wrap protects the items you wrap in it against shock and vibration and can prevent damage while in storage or in transit. Havery Foam wrap can be 100% recycled to help the environment. How To Paint How to paint a chalkboard wall Chalkboard walls can be a fun, useful and stylish addition to any space. Learn how to paint your own board with these step-by-step instructions. Shelving & Storage D.I.Y. industrial wooden bookshelf Learn how easy it is to make a D.I.Y. industrial wooden bookshelf. Bedroom How to build a walk-in wardrobe Find out how easy it is to build a walk in wardrobe in your bedroom. Just follow our step-by-step guide.